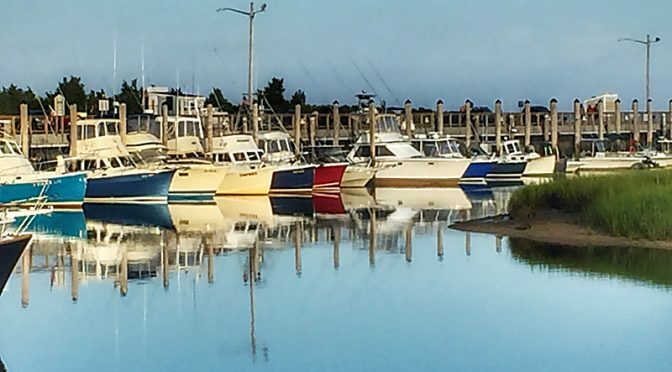 I loved this photograph of all of the colorfully patriotic boats at Rock Harbor ready to go, waiting for the tide to come in enough so they could go out. Great reflection, don’t you think? Mirror images. Very nice! I even turned my computer upside down to check it out! Ha! Ha! It was so still, not a breath of air. I didn’t realize the colors of the boats until I looked on my computer!